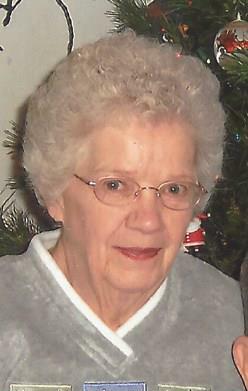 Elizabeth “Betty” C. Honsowitz, age 92, of Portland passed away on Monday, April 8, 2019. She was born on April 17, 1926 the daughter of Edward and Elizabeth (Gensterblum) Lenneman. Betty was a member of St. Patrick Catholic Church in Portland. She enjoyed sewing, puzzles and watching sporting events, especially the Detroit Tigers. Betty was always interested in what her grandchildren and great grandchildren were doing in their lives. She also was proud that she finished the 8th grade at St. Mary’s School in Westphalia. Betty moved to Portland in her younger years and worked at Barley-Earhart during WWII. She is preceded in death by her husband, Hugh Honsowitz; daughter, Victoria (Leonard) VanAlstine; son, Michael Honsowitz; sisters, Lillian Fox and Esther Nurenberg; brothers, Ronald Lenneman, Eugene Lenneman, Edward Lenneman and Gerald Lenneman; great granddaughter, Lindsay VanAlstine; great grandson, Blake Honsowitz. Surviving are her children, Joseph (Eileen) Honsowitz of Eaton Rapids, Barb (Clyde “Skip”) Bever of Portland, Thomas (Janice) Honsowitz of Lexington Park, MD; daughter-in-law, Jane Honsowitz; 18 grandchildren; 43 great grandchildren; sisters-in-law, Connie Lenneman and Dorothy Lenneman; sister, Joanne McCloud; special friends, Cheri Kloptenstein and Deb Beard. The Funeral Service will be conducted by Deacon Don Sobolewski at 11:00 a.m., Friday, April 12, 2019 at Lehman Funeral Home, 210 E. Bridge St., Portland. Rite of Committal will follow at Portland Cemetery. The family will receive friends 5-8 p.m., Thursday at the funeral home. The rosary will be prayed at 8 p.m. Memorial contributions may be made to the Portland Area Service Center in memory of Betty. 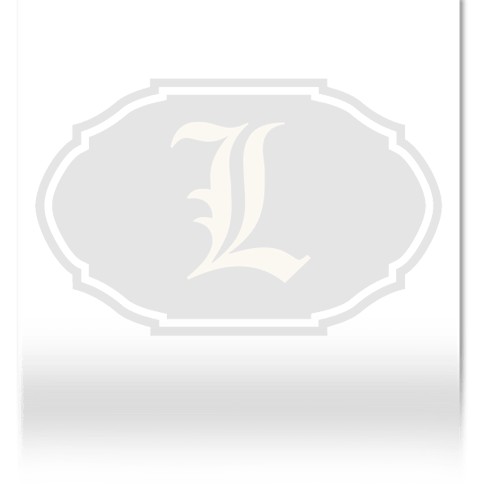 On line condolences may be made at www.lehmanfuneralhomes.com.